Published first by French site NowhereElse.fr, photos of alleged molds of the next iPhone have been published on a Chinese forum that’s offered up numerous Apple manufacturing leaks prior to this batch of new photos. 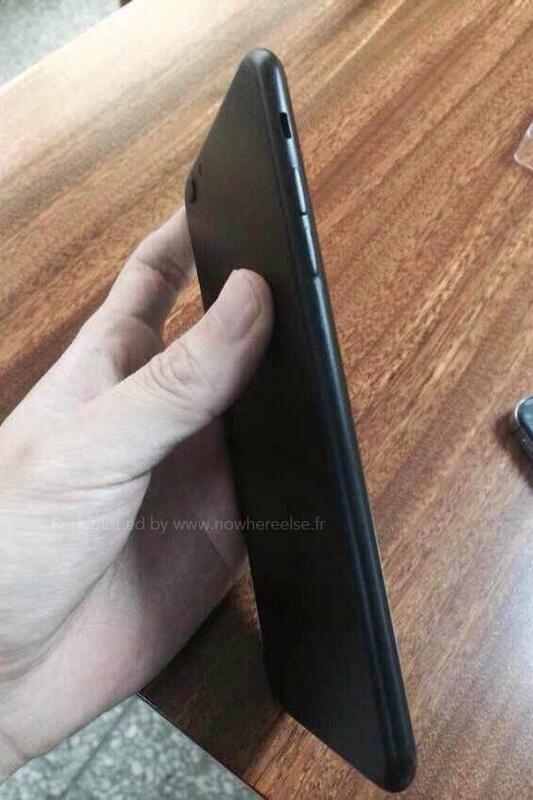 The images show off a black plastic mold that’s very similar to the recent rumors about the iPhone 6’s size and shape. 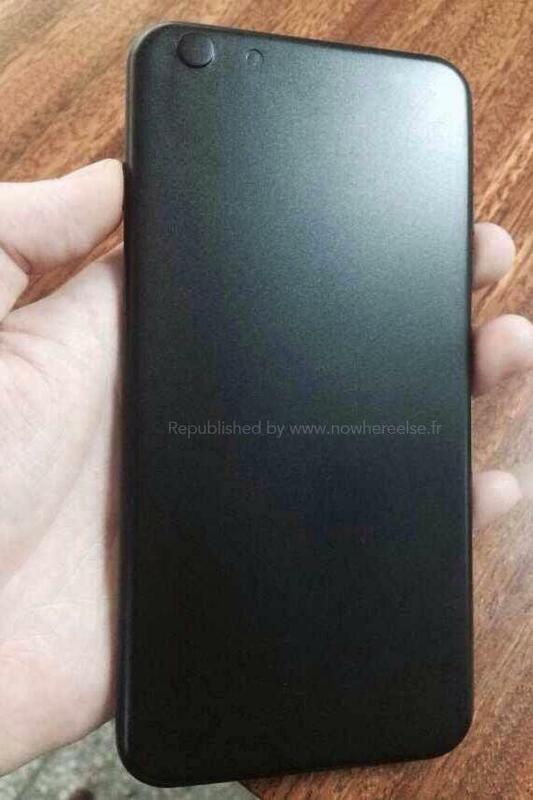 Noticeably less thick than the iPhone 5S, the mold is 138mm long and 64mm wide. While the depth wasn’t revealed within the forum post, the pictures make the mold appear as if it’s slightly thinner than the iPhone 5S. Previous rumors have indicated that the iPhone 6 is approximately 6.7mm to 7.1mm thick, slimmer than the iPhone 5S’s 7.6mm depth. Interestingly, this mold supports a previous report about a leaked version of a possible iPhone 6 case. Identical to the case, the mold has the much longer rocker-style volume buttons rather than the round volume buttons found on the iPhone 5S. 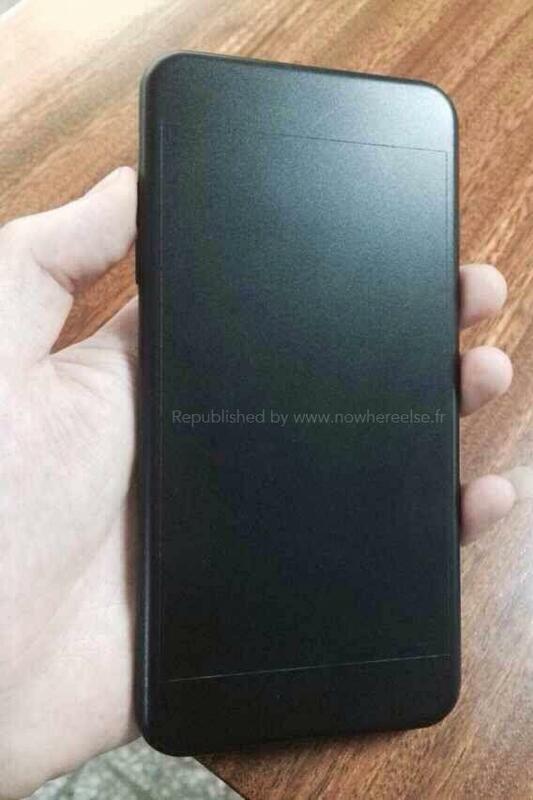 In addition, the rounded edges of the alleged iPhone 6 case would match up perfectly with this leaked mold. One slight oddity with the mold is the raised circle that’s designed to indicate the placement of the iPhone 6 camera. While Apple could attempt to implement a different camera and flash design than what’s being used within the iPhone 5S, AppleInsider isn’t convinced that Apple would abandon that camera design for the new model. Specifically, the mold seems to showcase an older version of the LED flash, not the “two-color dual-LED True Tone module” that’s implemented within the iPhone 5S. In any case, Apple is expected to launch the new iPhone during Fall 2014 and should unveil two different models. Attempting to compete more directly with Samsung, the two new iPhone models are rumored to be offered in a 4.7-inch model, similar to the Nexus 5, and a 5.5-inch model, similar to the Samsung Galaxy Note.